Our Brazilian slate slabs are hand split from a heavy slate block and diamond sawn to give accurate, square edges for ease of installation. 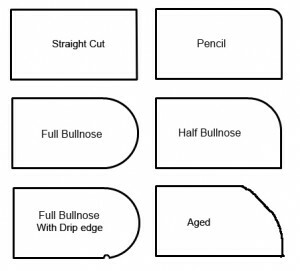 The stones are also ideal for vehicular traffic, so driveways can be laid to match paths and patios, whilst indoors they can be cut and shaped to provide the perfect fire hearth, compliant with building regulations. 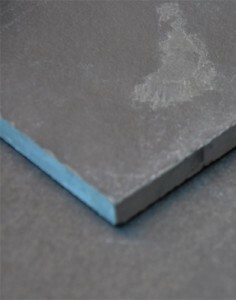 In general the surface of the slate has excellent anti-slip qualities (see technical specifications) wet or dry; outdoors the slabs generally require no maintenance other than an occasional sweep to remove debris. However, in shady locations it may be necessary to wash them to remove any algae that discolours them and can make any surface slippery underfoot. 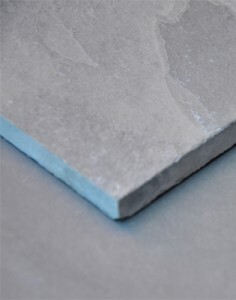 Our Brazilian slate slabs are stocked in 25mm thickness and in a wide variety of sizes but if you require thicker slabs, for aesthetic or architectural features, we hold a smaller stock in thicknesses of 40mm.